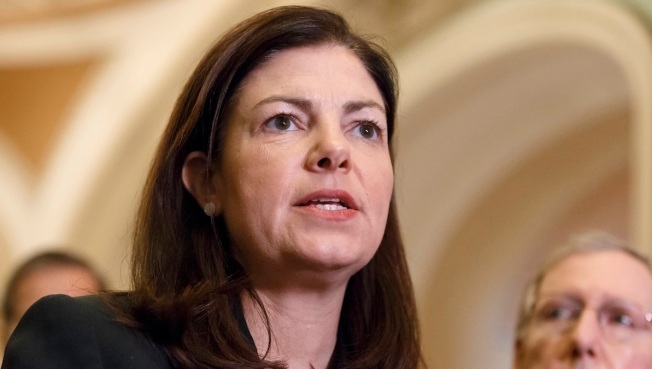 Republican U.S. Sen. Kelly Ayotte of New Hampshire has come under fire for accepting donations from a for-profit college company being investigated by the U.S. Department of Justice. Ayotte, who is in facing Democratic Gov. Maggie Hassan in one of the country's most competitive U.S. Senate races, returned the $8,000 in donations from Bridgepoint Education last month after her campaign said that she learned of the company's problems. But that has not stopped Hassan's campaign from highlighting the donations and suggesting that Ayotte tried to cover it up - something Ayotte has denied. Democrats also say the donation implies she is beholden to special interests. Bridgepoint did not respond to a request for comment. But in its Securities and Exchange Commission filing earlier this month, it confirmed the investigation.